Woodside Active Adult Community - for those age 55 & better! 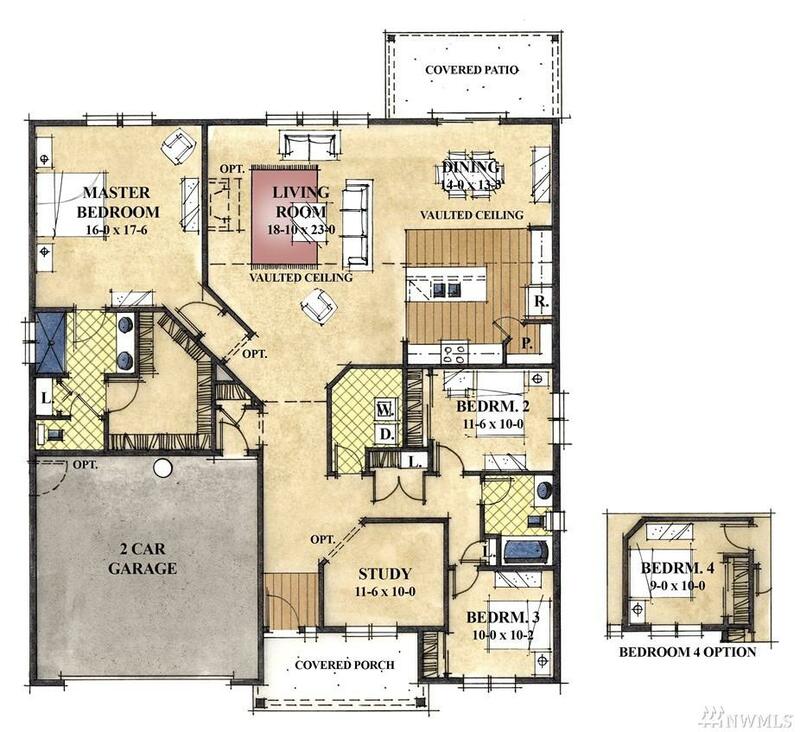 This larger Sinclair 2150 plan has an open concept feel combining the living, dining and kitchen areas. Featuring 3 bedrooms, a study, 2 baths & a 2 car garage all on a single level. Split living with master away from guest rooms for privacy. 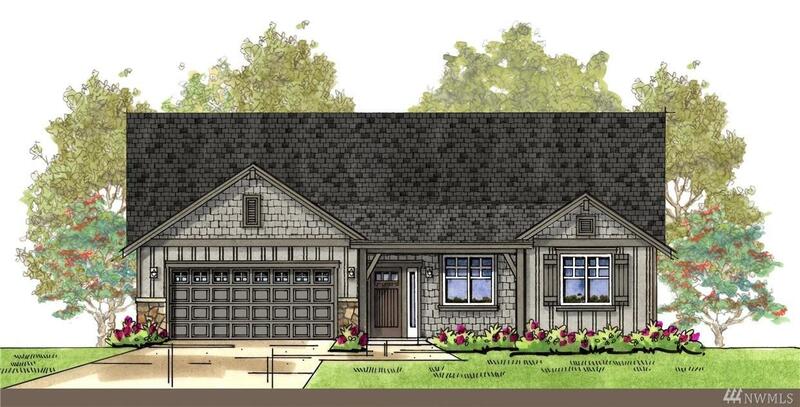 Finishes include hardwoods, SS appliances, & granite slab counters. Landscaped & irrigated yard maintained by HOA. Community lodge & park.